WEIRD WORLD photo zine--my photos at left. December is the month for print! 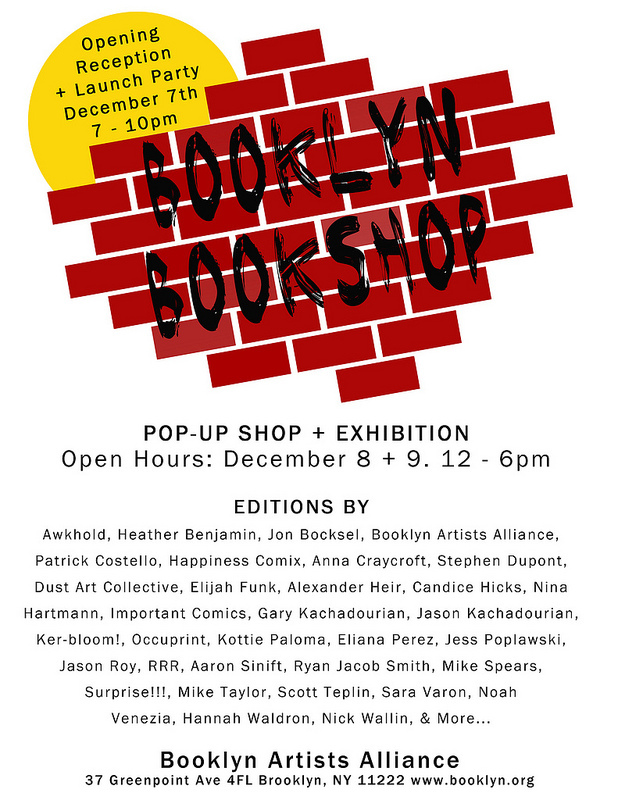 Booklyn Artist Alliance has just released WEIRD WORLD, a photo zine to accompany the exhibition by the same name. 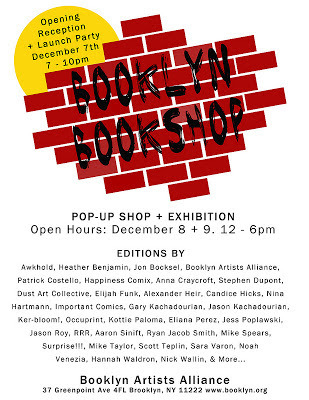 The zine features 21 artists--many from the show itself, but some hangers-on, too, myself included. I'm happy to be a part of anything Aimee curates, and also to finally publish some of my photos in print. 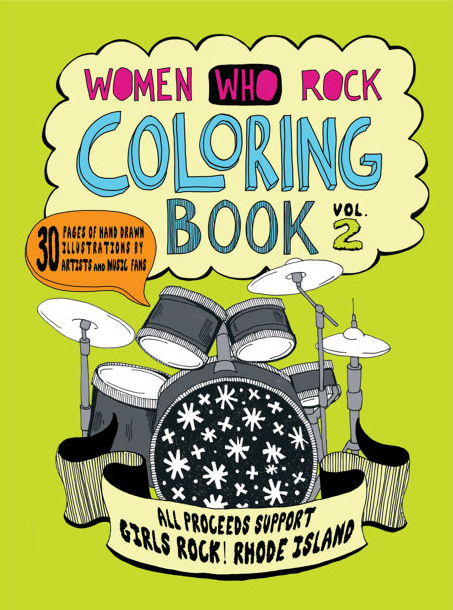 I also contributed a drawing to the Women Who Rock Coloring Book Vol. 2, to benefit Girls Rock! Rhode Island--a project I am really passionate about. Girls Rock! 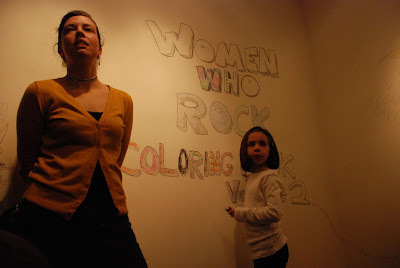 RI had an opening party for the coloring book last night, with performances by graduates of Girls Rock! 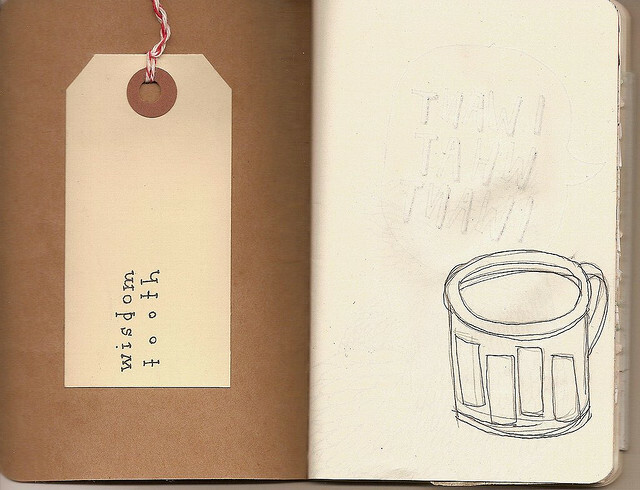 and drawings from the book projected on the wall. Might make an awesome holiday gift? So check 'em out online at Etsy. AND--if you've made it this far in the post, I will be announcing the major project that I've worked on in the past year, which will finally be available at the end of December. Stay tuned!